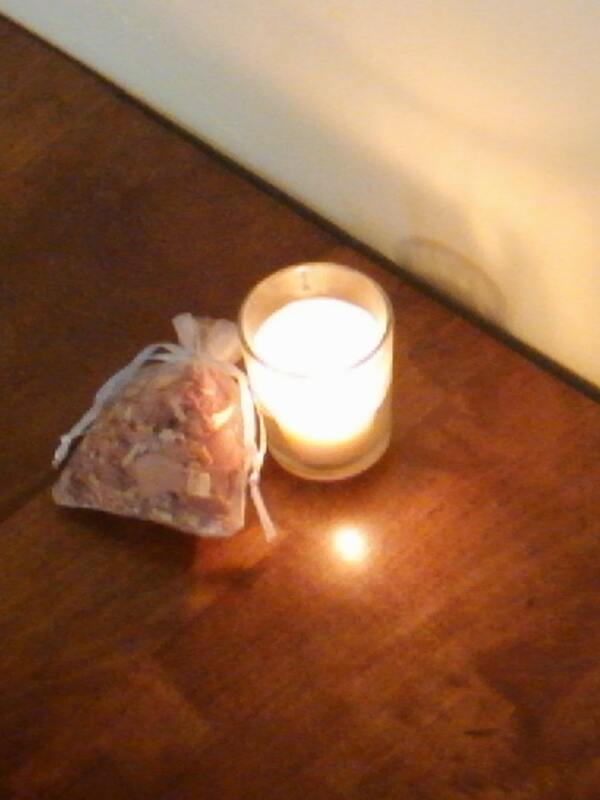 A beautiful relaxing evening with the smells of Cedar Shavings and a dim light of a candle. You can relax while reading a book and enjoying this little package. 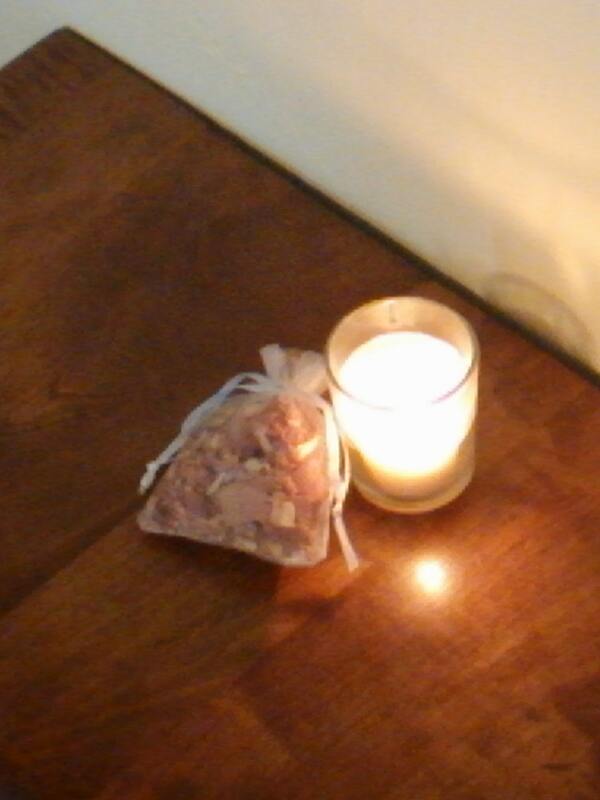 This package makes a great party favor, wedding present, items to resale in any spa and to have an enjoy yourself. You might want to use the Cedar Shavings for your laundry room or your sock drawer. The sachet holds 3.5 ounces of Cedar Shavings. I also have Lavender and Balsam Fir. The more you buy the more you save on shipping! I have many available. Email me for price quotes.